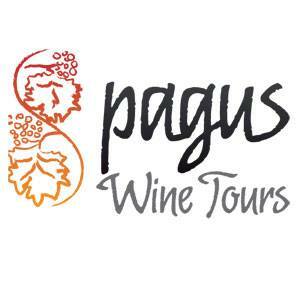 If you are in Valpolicella, or you are interested in trying the wines of Valpolicella, you can’t miss a wine tour around Valpolicella area with Pagus Wine Tours and their expert guides. They can take you and show you the beauties of this amazing region and arrange one or more wine tastings in a Valpolicella winery. That’s a typical day in Valpolicella: a first stop in a one of the most beautiful hamlets of Italy, San Giorgio di Valpolicella with its Romanesque parish church (VIII – XII century) and a great view on Lake Garda, or on the hill of Santa Maria di Valverde at the XVI century church, close to the ruins of a Roman sanctuary, two places rich of history and perfect to admire the amazing panoramic view of hills and vineyards. 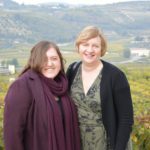 All the guide have a great knowledge of the history and the territory of Valpolicella and they are sommelier, so they could explain you about wine and land during the tour. After this beautiful view the second stop is a wine tasting in a local cellar, where you will discover the entire range of Valpolicella wines DOC (Controlled Denomination of Origin) and DOCG (Controlled and Guaranteed Denomination of Origin) including Valpolicella, Ripasso, his majesty Amarone and Recioto, the sweet historical wine of the region. 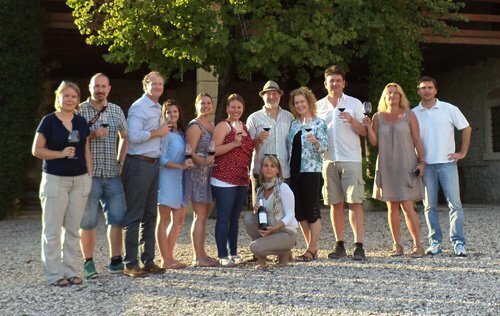 They can offer you others and more kind of wine tours not only in Valpolicella, but also in Soave, Lake Garda, two regions close to Valpolicella, to taste other kinds of wine.